“Effects of reaction temperature on the photocatalytic activity of photo-SCR of NO with NH3 over a TiO2 photocatalyst”, A. Yamamoto, Y. Mizuno, K. Teramura, T. Shishido, T. Tanaka, Catal. Sci. Technol., 2013, 3, 1771–1775. “Visible-light-assisted selective catalytic reduction of NO with NH3 over dye-modified TiO2 photocatalysts”, A. Yamamoto, K. Teramura, S. Hosokawa, T. Tanaka, ChemCatChem. 2015, 7, 1818–1825. “Noble-metal-free NOx storage over Ba-modified TiO2 photocatalysts under UV-light irradiation at low temperatures”, A. Yamamoto, Y. Mizuno, K. Teramura, S. Hosokawa, T. Tanaka, ACS Catal. 2015, 5, 2939–2943. “Surface Ba Species Effective for Photoassisted NOx Storage over Ba-Modified TiO2 Photocatalysts”, A. Yamamoto, Y. Mizuno, K. Teramura, S. Hosokawa, T. Tanaka, Appl. Catal. B Environ. 2016, 180, 283–290. “Effect of a crystalline phase of TiO2 photocatalysts on the photodeposition of Rh metal nanoparticles”, A. Yamamoto, J. Ohyama, K. Teramura, T. Shishido, T. Tanaka, Catal. Today, 2014, 232, 165–170. Apr. 2015 - July 2015 Research Fellow, Elements Strategy Initiative for Catalysts and Batteries (ESICB), Kyoto University. 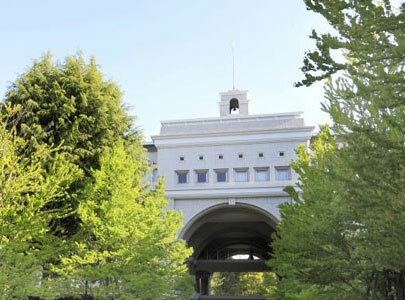 July 2015 - Assistant Professor, Graduate School of Human and Environmental Studies, Kyoto University. 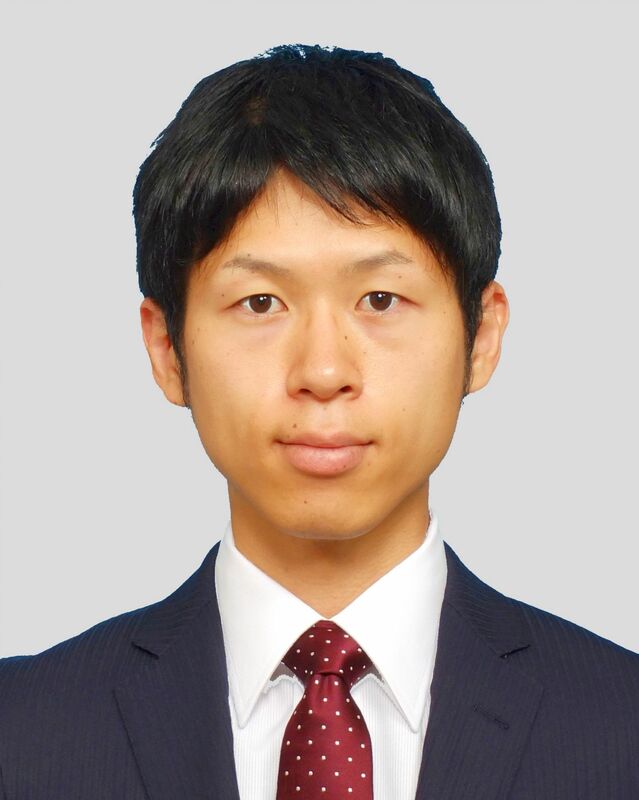 July 2015 - Assistant Professor, Elements strategy Initiative for catalysts and battery, Kyoto University.